Chipotle Chicken Quesadilla is a quick and easy meal that the whole family will love! Ladies and gentlemen… Nichole at Pure Clean Fitness is rockin’ our worlds once again with this Fit Friday!! Chipotle Chicken Quesadilla has got this astonishing kick of spice and creamy-ness! Oh we can definitely thank the mozzarella cheese, chipotle cheese, and creamy real yogurt spread for that! This combo leaves our Chipotle Chicken Quesadilla crispy on the outside and full of creamy cheesy goodness in the middle! My little Carter boy is 19 months now (cue the tears) and has this crazy fascination with quesadillas. How can you blame him?! I’m just grateful that amidst his supeerrr picky phase of not wanting to eat anything but macaroni and fruit snacks, I can at least get a little protein in that boy with this quesadilla! We are on the summer countdown. The countdown is on for pool time, beach time, shorts and tank time and ,most importantly, chasing your kids around all day time. That means we need to be ready to rock! 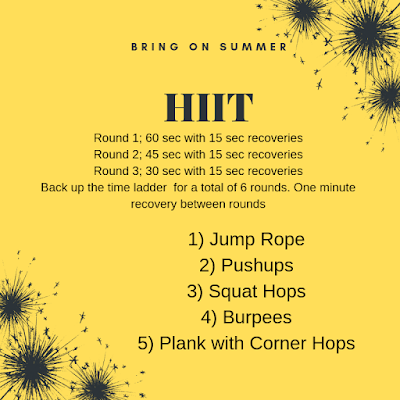 Today’s workout is a HIIT workout that will get the sweat going and the muscles burning. 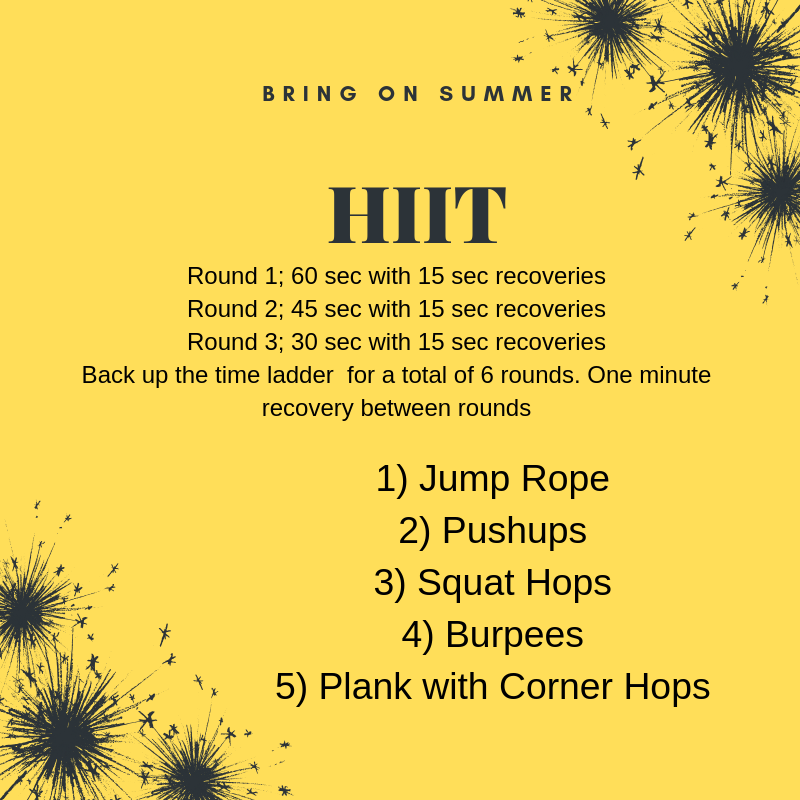 This is a HIIT that you can do with your friends at the gym for a little added push and motivation, or sneak it in at home with the kids or while the littles are napping. No equipment needed except a jump rope, and that can be faked. On a side note, I say all this as I watch snow falling out my window. Chipotle Chicken Quesadilla is a flavorful, 10 minute or less prep dinner! Chipotle Chicken Quesadilla are a quick and easy meal that the whole family will love! Place a medium sized skillet over medium high heat, allow to warm. Spread Brummel & Brown Real Yogurt Spread on one side of tortilla, place spread side down into hot skillet, add half of the mozzarella, shredded chicken, and chipotle aged cheddar; cook 2 minutes. Spread remaining yogurt spread on second tortilla, place spread side up, flip over and cook 2 minutes more. Remove from skillet and repeat for second quesadilla.